Given the topic of last week’s post I guess it might not be too much of a surprise to discover that I’m often unsure which part of travelling I enjoy the most: the journey itself or the exploration of a new destination that comes at the end of it. 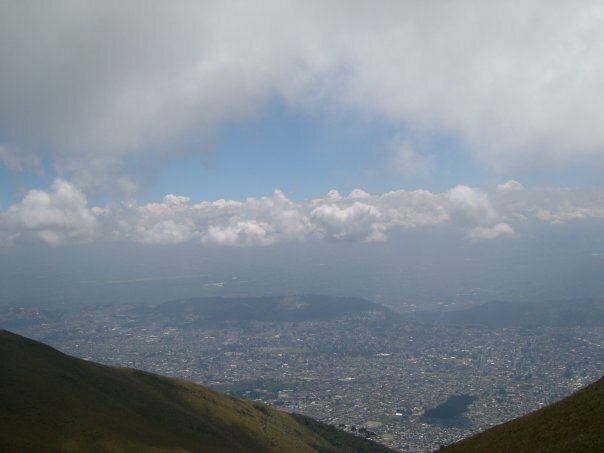 Most people, I’m sure, wouldn’t give my conundrum a second thought, but it is one I was reminded of this past week as I escaped the dry heat of Trujillo (‘The City of Eternal Spring’, remember) to head inland and up towards the cooler climes of the Andean foothills. 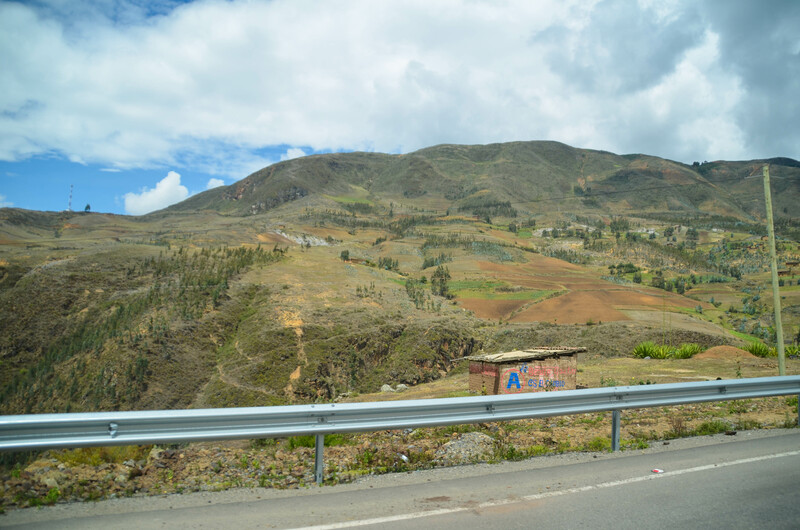 My destination was Huamachuco, a small city of about 50,000 people that at 3200m (10,000 feet) sits nestled in-between the eastern and western cordillera of the Andes. Although unlikely to be on the to-do lists of many visitors to Peru, the nearby pre-Incan ruins of Marcahuamachuco (known as the “Machu Picchu of the North”), and the fact that it is only a four hour drive from Trujillo, meant that for me it seemed like a relatively a decent spot for a short break. Leaving midday at Sunday we sped effortlessly out of a traffic-less Trujillo and into the lifeless terrain that surrounds it; the beige scorched earth that dominates the northern coastal regions is congruous with the inland hills, which at first glance resemble rudimentary sandcastles. Further inland though, the land becomes flushed with health, as barren desert becomes slopes of luscious green upon which terraced farms cling desperately in order to extract every last drop of goodness from the soil. As a lone traveller armed linguistically with but a mere Spanish phrasebook my anxiety levels were already hovering around substantial, but when our flight was unexpectedly diverted 250 miles west to a city on the coast they bypassed severe and frantically breached critical. Our arrival, you see, had been impeded by geography: a plateaued city flanked by volcanoes and decorated with fog – a perfect shitstorm of topographic and atmospheric proportions that rendered ineffectual both the weather radar of our plane and the depth of vision of the pilots.